Does This Mean a Legally Blonde 3 Is Coming Soon? The "bend and snap" is involved. 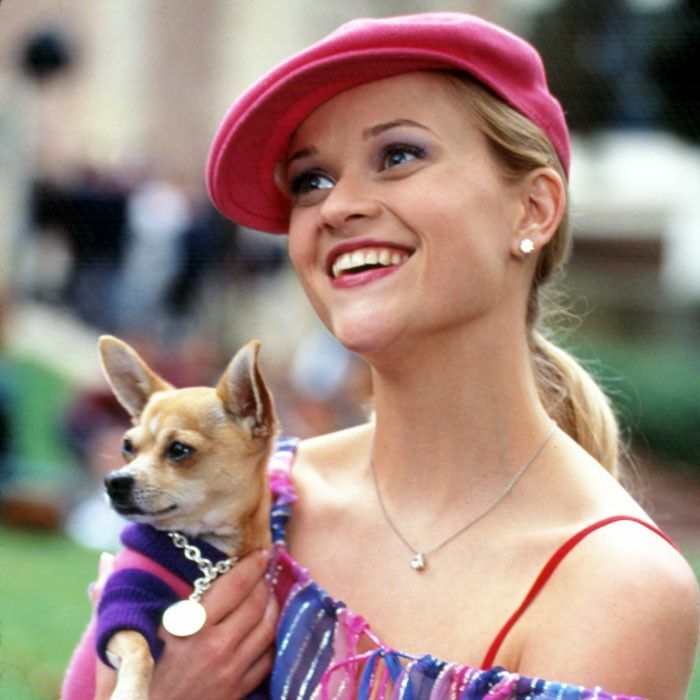 In honor of Legally Blonde on Netflix!